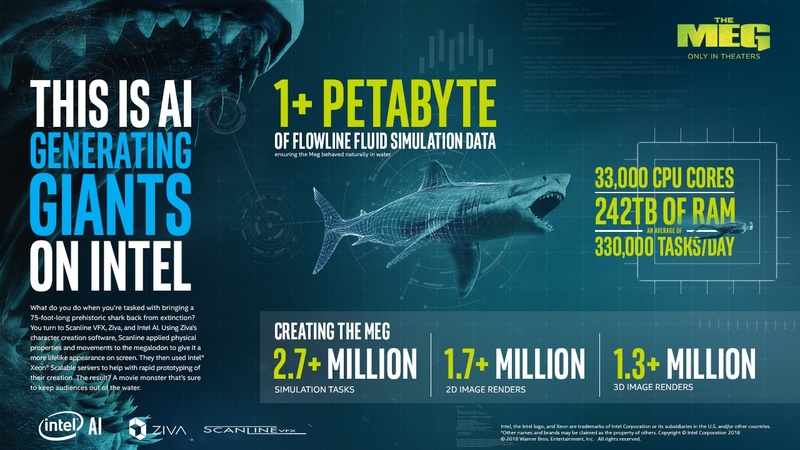 Internationally renowned visual effects studio Scanline VFX harnessed the power of soft-tissue simulation with Intel AI and Ziva Dynamics to raise the megalodon from extinction in the highly-anticipated summer blockbuster, The Meg. 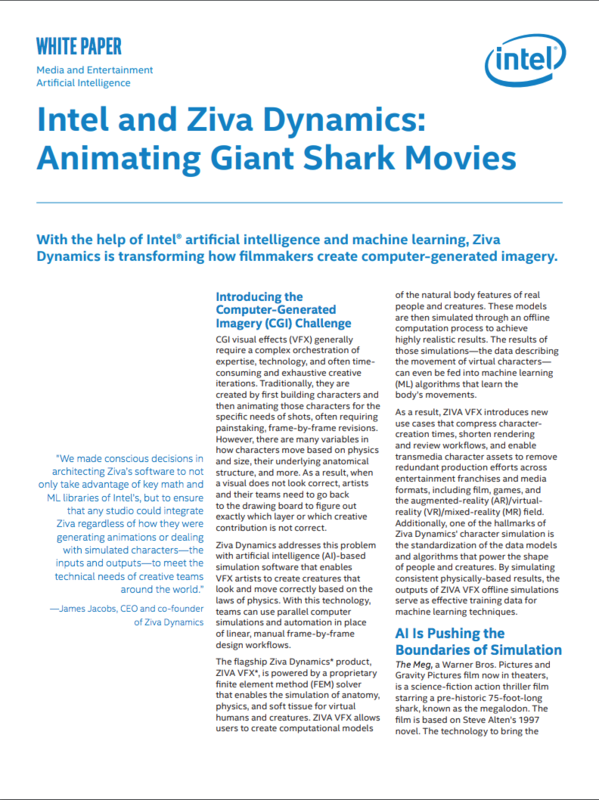 As audience expectations rise, film studios like Warner Bros. Pictures rely on Intel AI and Ziva Dynamics to make creatures, like the Meg, photorealistic in every way. "With something like The Meg, we had an animal that everyone kind of understood but had never really seen. [...] When an audience member walks away after watching The Meg, I want them to feel like they were immersed in the story... that believe that the Meg was of our world. That we sustained that belief – that immersion – and that they were with us every step of the way." "When working with creatures, the most important aspect is to create the underlying machinery that triggers all the different aspects of anatomy at the right time. 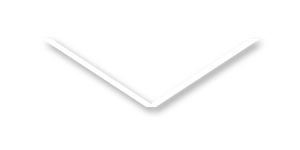 It's a very complex relationship, and that's where Ziva Dynamics comes into play." "To do a movie like The Meg, we really need a massive amount of performance in our computer systems. Many years ago, you may have been able to do one or two shots but it would have required huge render farms and a large crew to do that. [...] Today, the performance came together with our Intel Xeon Processors that compute all the needs of the movie." "If you look at all the complex motion on the Meg's gills, like the wave propagation, you can see the power of Ziva simulations. The technology produces the discrete, vital details that allow actors and virtual characters to co-exist while the audience remains fully immersed in the story." 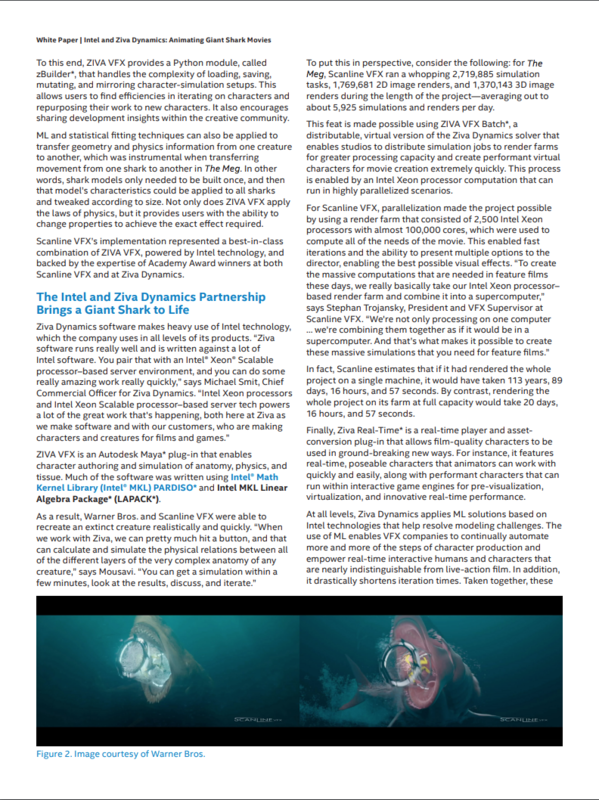 According to Mousavi, ZIVA VFX was really the only tool available to accurately simulate the soft-tissue behaviour of of the shark, which enabled the company to create physics-based computational models of the natural features of the prehistoric megalodon, along with present-day sharks. Ziva Dynamics’ groundbreaking technology lets users rapidly simulate soft-tissue materials, such as muscles, fat, cartilage,and skin, and embed real-world physics in every creation. 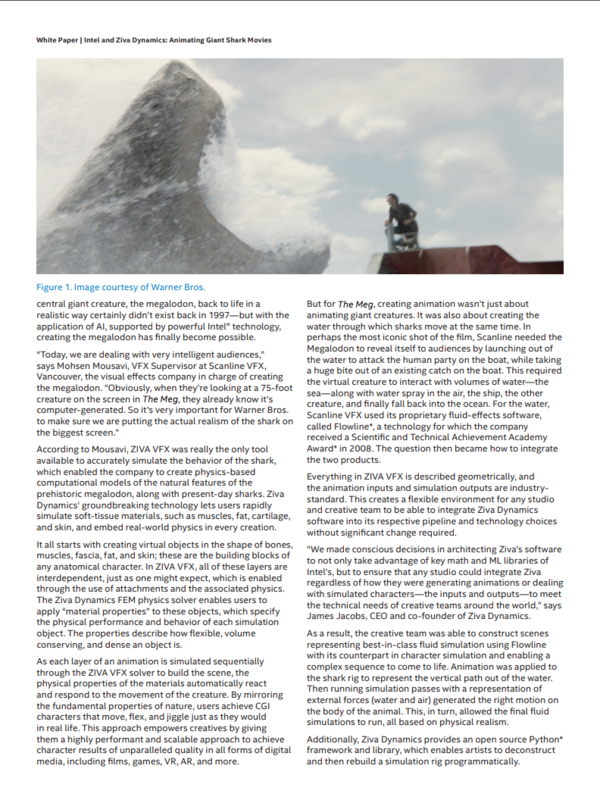 Learn how the perfect combination of Intel and Ziva were harnessed to bring the Meg to life by Scanline VFX. In this detailed white paper, the Intel team takes a deep dive into the depths of the VFX world and character simulation success.